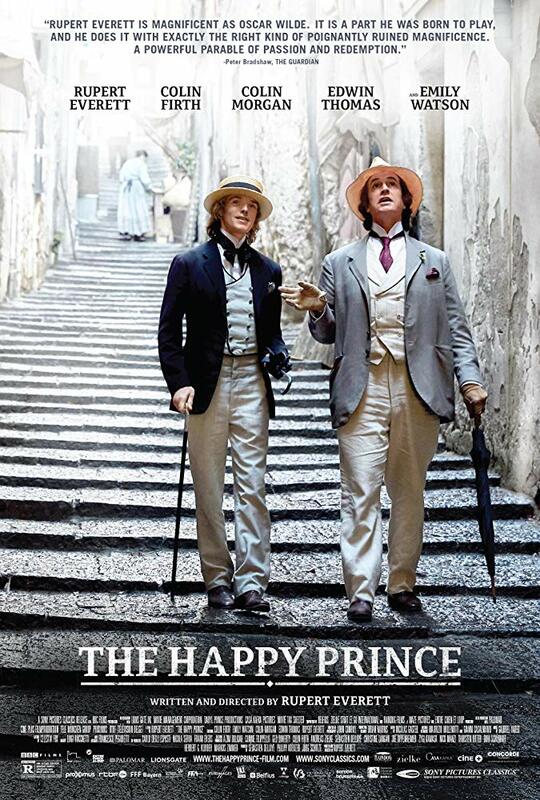 Past films about Oscar Wilde have tended to centre on him at the height of his fame and the outbreak of scandal, but Rupert Everett's biopic takes us into his later years, when he is living in exile, broken and destitute. 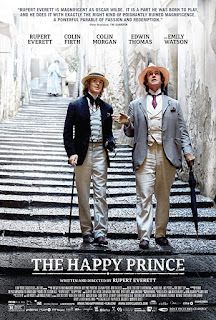 Overall, I thought The Happy Prince was a compelling and evocative portrayal. The shifts between past and present happen with a dreamlike quality and never felt jarring, and the moments chosen all contributed to the portrait of a fallen idol. Everett gives a fine performance in the lead, able assisted by the rest of the stellar cast. This is certainly a film that would stand up to repeat viewings. 4.5 stars.